Posted on Tuesday, April 09, 2019 by "T". The Triton Poker High Roller Series returns to the Maestral Resort & Casino in Montenegro from May 5 to 17, 2019 with a record-breaking ten-event schedule! This time, it's made even better as partypoker becomes the official tour partner of the Triton Poker Series. Montenegro is one of the favorite places to go to for most high-stakes poker players. Posted on Monday, May 21, 2018 by "T". 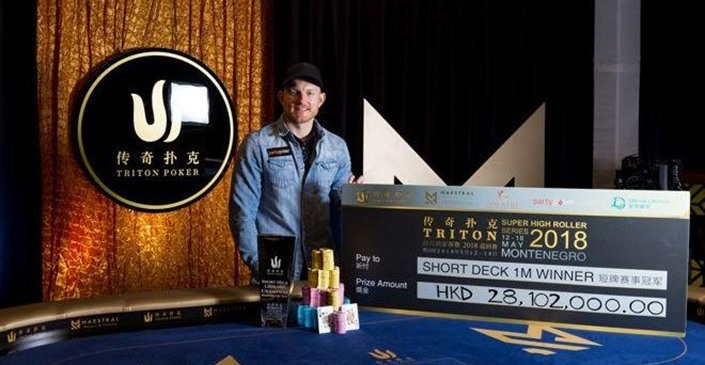 The last event of the 2018 Triton Super High Roller Series Montenegro, HK$1,000,000 (US$127,000) buy-in Short Deck Ante-Only Event, attracted a field of 103 entries which created a massive prize pool of HKD96,902,400 (~$12,344,397)! Posted on Monday, May 14, 2018 by "T". 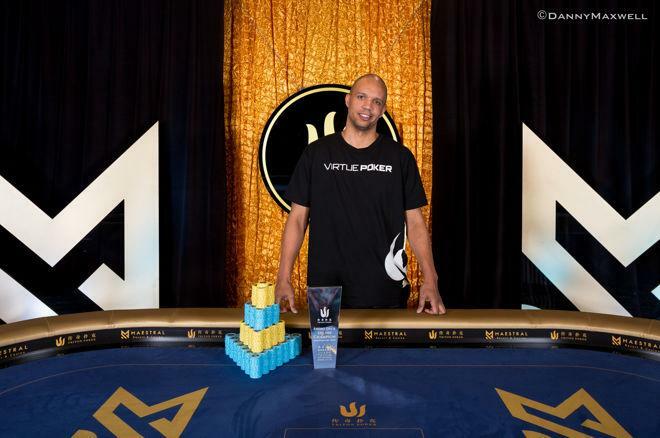 Phil Ivey is back on the live tournament poker tables, and he's already on a roll! This recent USD$600k win of Ivey is actually his first cash ever since he stopped being active (on the live tournament scene) around January 2016. Back in January 4, 2016, he finished 5th at the $200,000 NLHE event of WPT National in the Philippines for US$656,500.